Trish's easy-to-apply Instant Pick-Me-Up Lashes enhance eyes by adding realistic length and volume to lashes. I apply mascara to them and no one can tell these are fake!!! It doesn't look natural on the picture but it does when u use it. 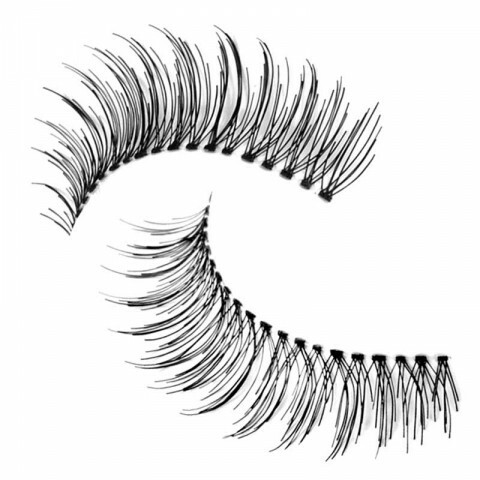 lovely false lashes that apply well and sit great on the eyes.